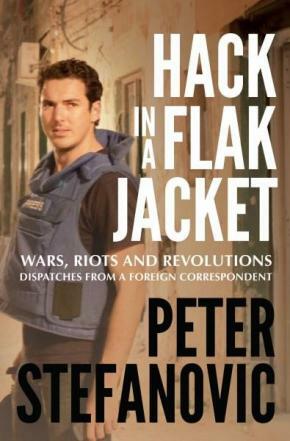 A startlingly honest account of experiencing war and terrorism from the frontline by Peter Stefanovic, one of Australia's leading journalists and foreign correspondents. For almost ten years Peter Stefanovic was Channel Nine's foreign correspondent in Europe, Africa and the Middle East. During that time he witnessed more than his fair share of death and destruction, and carried the burden of those images - all while putting his own personal safety very much in the firing line. From flak jackets to tuxedos. From celebrity funerals, to war zones and natural disasters. This is a thrilling account of a life lived on camera, delivering the news wherever it happens, whatever the risk.